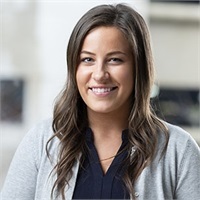 Danielle joined Private Capital Group LLC in 2018 after graduating with a B.S. in Business Management from Central Connecticut State University. Danielle enjoys using her communication skills and attention to detail to help service clients with their daily needs and concerns. Danielle lives in Canton, CT and enjoys spending time with her Golden Retriever, Tucker.